The Homanshof is an eighteenth century Saxon-style farmhouse in Anloo, a country village in the Drenthe municipality of Aa en Hunze. The village boasts many similar monumental farmhouses and the oldest church of Drenthe. 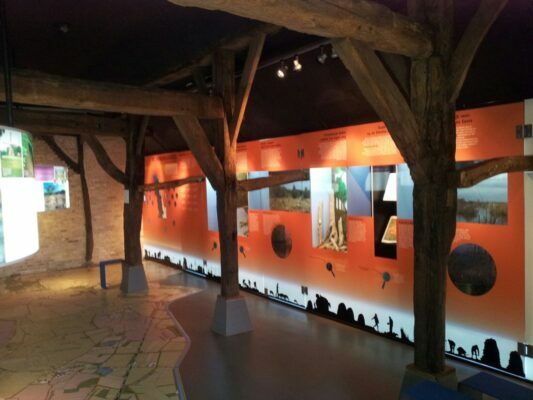 The National Monument of De Homanshof is one of the gateways to the Drentsche Aa National Park and supplies you with information about the facinating area. 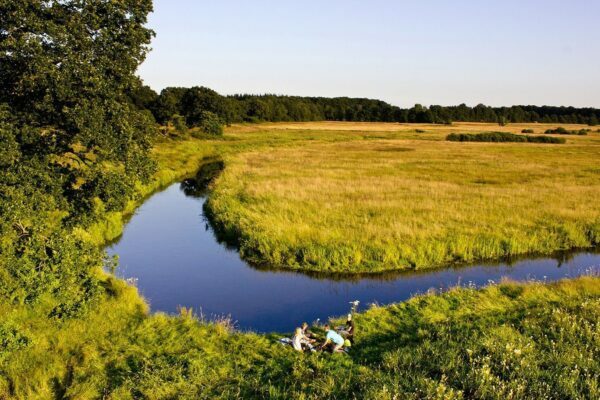 Inside the farmhouse is an information centre belonging to Staatsbosheer (Woodland Agency) where you can learn a lot about nature, the landscape and leisure in the Aa region and on the Hondsrug. Inside the simple barn next door is a traditional tea-shop.